def shepherd: Pastor Reviews Video Game About Child Abuse -- And Loves It. Pastor Reviews Video Game About Child Abuse -- And Loves It. 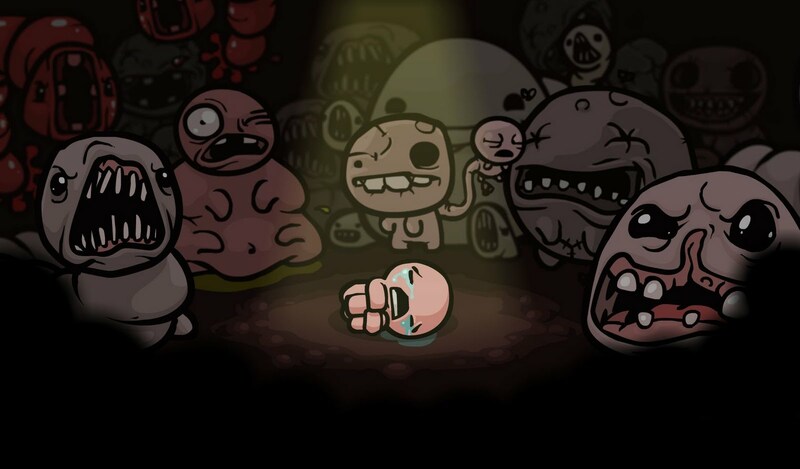 Paste Magazine has a review of the role-playing game, The Binding of Isaac, which is based (of course) on the biblical story of the binding of Isaac. In the biblical story from Genesis, Abraham is commanded by God to sacrifice his son Isaac on Mount Maraiah. While it may be a strange concept for a video game, it is apparently (oddly) compelling. And probably the first game about child abuse. Paste had Drew Dixon review the game. Drew is a pastor. He has an MDIV in Christian Ministry from The Southern Baptist Theological Seminary. He's a parent and a soccer coach. He also happens to love video games. He's also the editor at Christ and Pop Culture, a Christian Web site, and a contributor to Relevant magazine. The game doesn’t give you much time to reflect on what is transpiring as you are thrown into a realm of bizarre and harrowing monsters and even stranger items. On the surface it’s a rogue-like game that pays homage to the original Zelda. However, when I actually considered what I was doing in the game, I could not help but be troubled. Isaac doesn’t fight enemies with sword and shield but with the tears of a neglected child. And the items he collects make his quest more bizarre and difficult as often as they aid him. And the items that actually do help him are telling. When Isaac finds dog food, it gives him health. Was he forced to eat this? The spoon and the belt will make Isaac run faster, reminiscent of running from an abusive parent. Upon finding “Sister Maggy” or “Brother Bobby” Isaac is joined by a ghost-like drone that helps him fight his minions. Were these real siblings? If so how did they die? In between levels the player is greeted with short animations of Isaac’s dreams in which he is mocked by other boys and neglected by his mother. One could imagine that Dixon will get a lot of grief for taking on this assignment. But one has to hand it to him for sticking his neck out there and showing that sometimes a game is just a game, a myth is just a myth, and that all Christians are not the knee-jerk reactionary zealots who find every pop culture appropriation of Judeo-Christian narrative to be blasphemous. But again, it's a game about child abuse. The game doesn't shy from the fact that this is more than just a biblical story in a video game setting. It takes liberties with the narrative and tosses in a few doses of A Child Called It. Isaac is the kind of game that I should hate. I am not a fan of overly challenging games. Additionally I am a Christian pastor and Isaac certainly takes a lot of liberties in its “retelling” of the classic Bible story from which it takes its name. 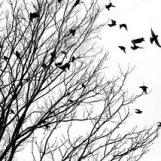 The game is deeply dark, and often unsettling. There is nothing simple, understandable, or light about child abuse. Thus Isaac is thoroughly discomforting, challenging, and darkly funny. The game won’t make you able to understand child abuse but it will make you feel for Isaac—sometimes deeply. Other times it will completely bewilder you, much like Isaac’s world has done to him. More about the game at Steam.